Quick lock mechanism for quick and easy blade changeover. 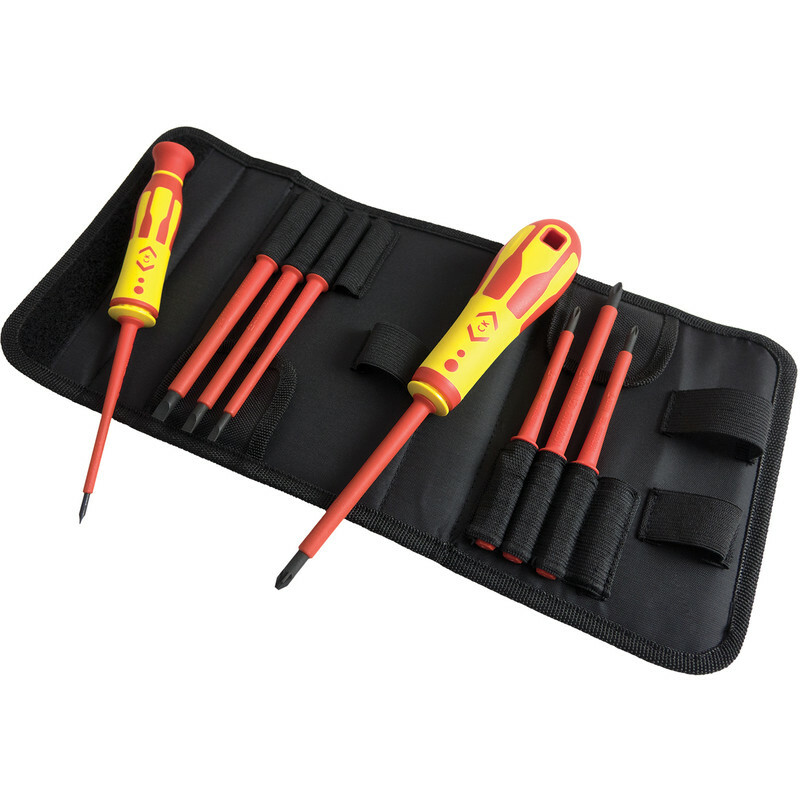 C.K 1000V VDE Interchangable Bladed Screwdriver Set is rated 5.0 out of 5 by 3. Rated 5 out of 5 by Boydo from Exactly what I wanted A birthday present that has gone down really well with my son. Rated 5 out of 5 by Radders from Quality item Hi quality item, several driver sizes in a strong hard case, wish I had bought one earlier.